Go on a walk to look for living things in the soil. Many of them are decomposers. Wood bugs, worms or other animals kept in the classroom can be collected/released at the same time. Before the lesson, find some good habitats for decomposers e.g.under logs and dead leaves, then take the students to these sites. 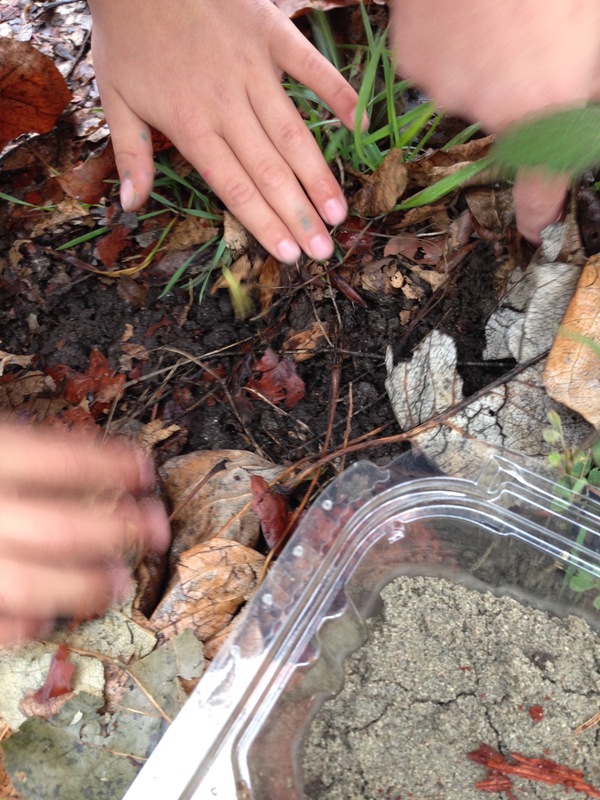 Students hunt for anything living in the soil. As they look more closely they will notice smaller and smaller animals. e.g. worms, wood bugs, slugs, snails. Also fungi and bacteria. Discuss with the students what these animals eat, and that many of them have an important role as decomposers - living things that eat dead plant and animal matter. They break down living things into simple molecules that can be then used by plants (carbon compounds to CO2; nitrogen cpds to nitrite, nitrate and N2; phosphorus cpds to phosphate). 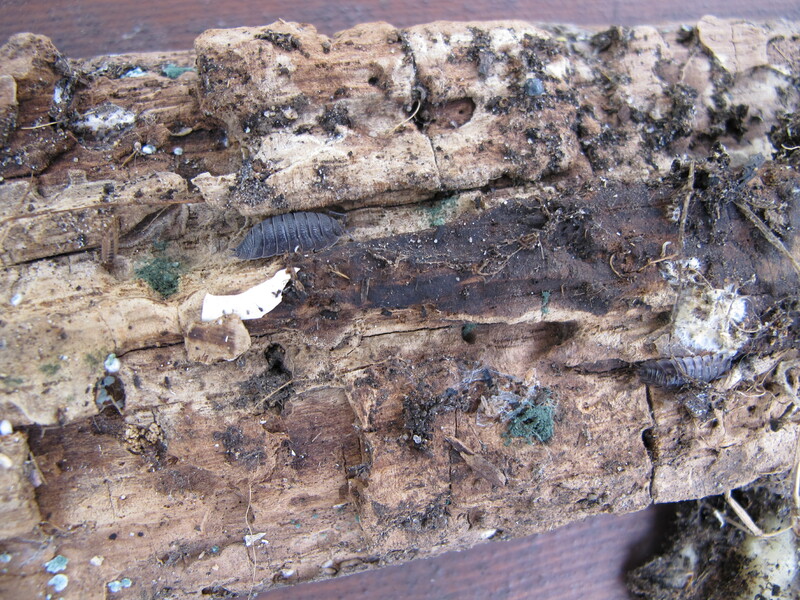 Decomposers often prefer it moist, dark and damp, where the rotting process is fastest. Optional: study the animals more closely with magnifiers on site. Optional: collect a few animals in soil to take back to the classroom, study more closely and make a food web. 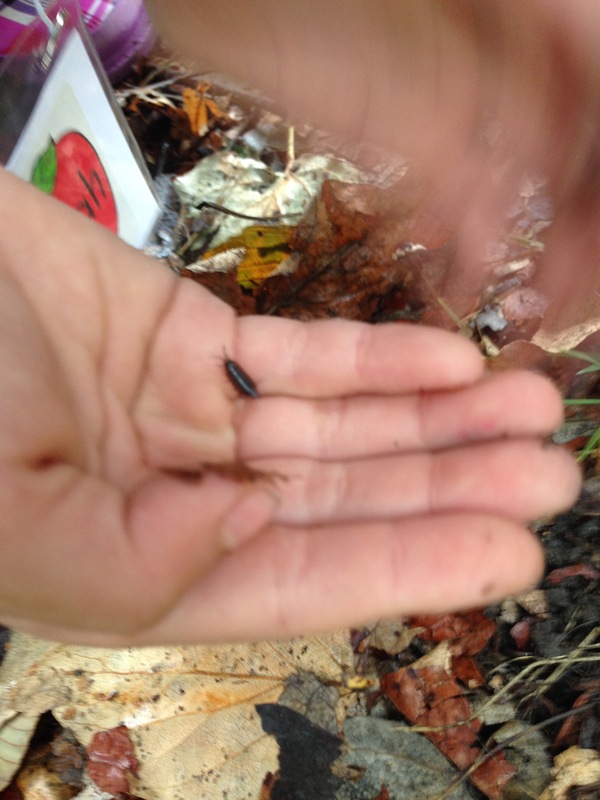 Optional: collect worms or wood bugs to keep in a habitat in the classroom. Or release worms or wood bugs that have been in the classroom for a while. Return any animals that do not have a habitat in the classroom to their collection site.